Welcome to Episode 111 of SunCast, Solar Warrior! Tom Tansy is Chairman of the SunSpec Alliance where he leads the distributed energy industry’s efforts to establish data and communication standards that enable seamless integration of solar PV and storage into the Smart Grid. 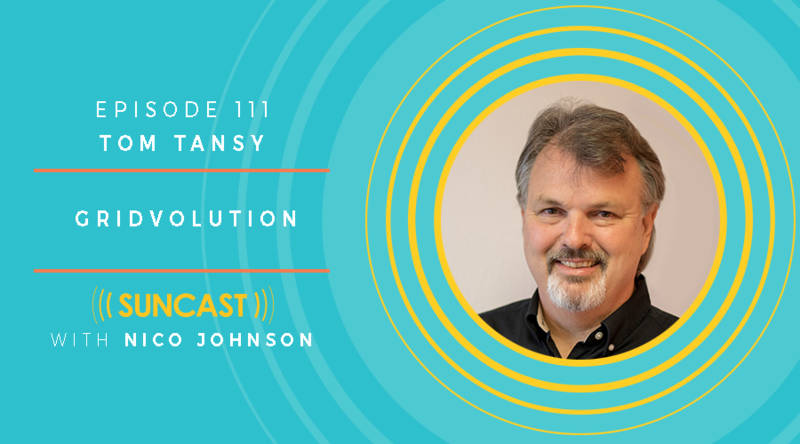 Nico Johnson is the creator and host of SunCast, a regular conversation with Solar Industry professionals who are leading in emerging solar markets. The content of the show is geared towards listeners looking for insights on where the markets are headed, how to position themselves or their companies, and what today’s market leaders do to stay ahead of the pack. Nico is a 10-year veteran of the solar industry, having led development in the US and Latin America for global companies like Trina Solar and Conergy. He served as a Peace Corps volunteer in Guatemala and is considered one of the market’s leading experts on solar PV expansion in the region.